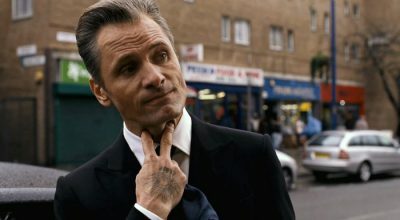 We’ve posted 43 captures of Viggo Mortensen in Eastern Promises, taken from the super high-resolution trailer (1920px x 1056px), to our new Eastern Promises page. You’ll also find other high-resolution stills from Eastern Promises on this page. We’ll continue to add more links to reviews and other resources over the next weeks.